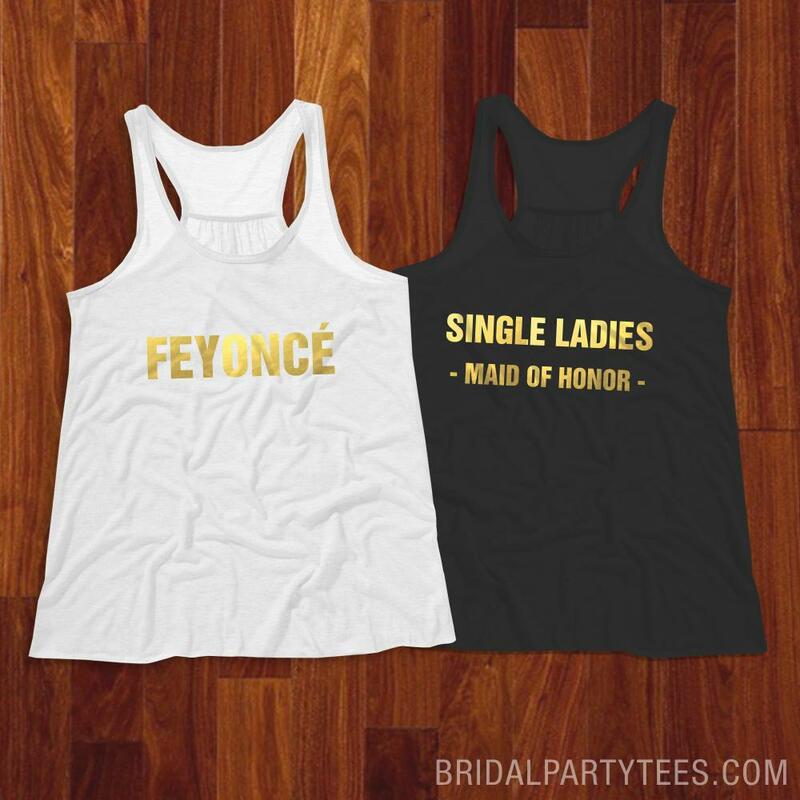 All the single ladies AKA the bridesmaids! 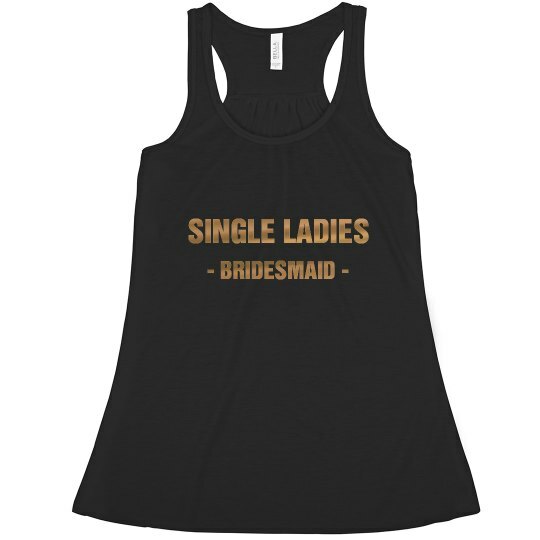 Get a cute tank top with gold metallic text on it to wear to the brides bachelorette party. 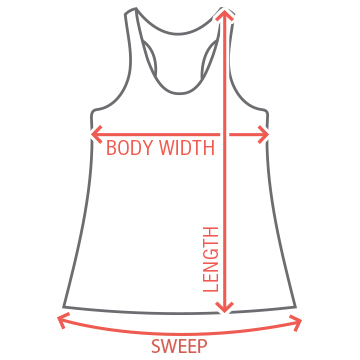 Let all the men know you're single and ready to mingle.